A great stay is incomplete without great food. 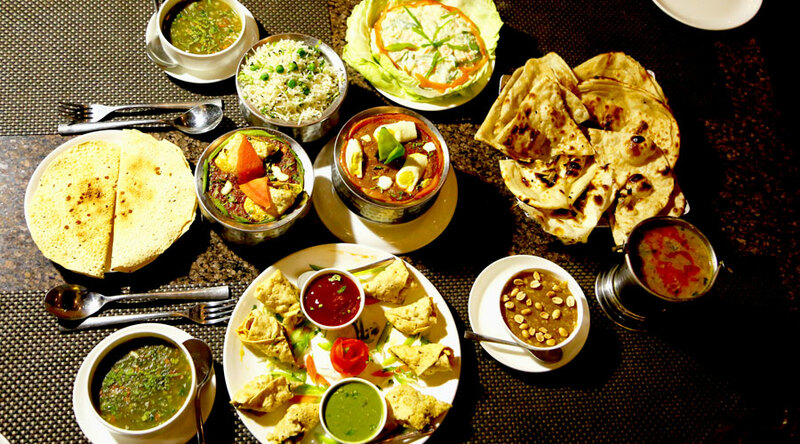 And at Araavali Trails, Spoonbill caters do the needful as it is one of the best restaurant in Palanpur. This multi-cuisine restaurant cooks up delicious recipes, catering to your palette. Prepared from the choicest of fresh ingredients grown in the farm, every meal brings you a promise of tasteful health. And with a set-up so serene, meal time is something you’ll always look forward to! 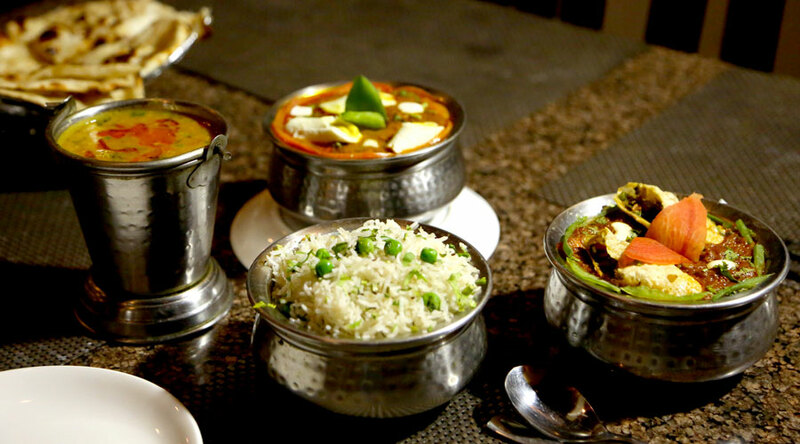 You will definitely love all the dishes prepared by our expert chefs and get indulged into their delicious delicacies. All the farm fresh organic vegetables, dairy fresh milk and the expertise of the cooks will make the food even more delicious. Each and every dish is unique in taste and very refreshing to the core. You will definitely love to dine in here again and again. Unlimited Buffet with Live Music. © 2019 Hotel Araavali Trails - Designed By Shoolin Design Pvt. Ltd.